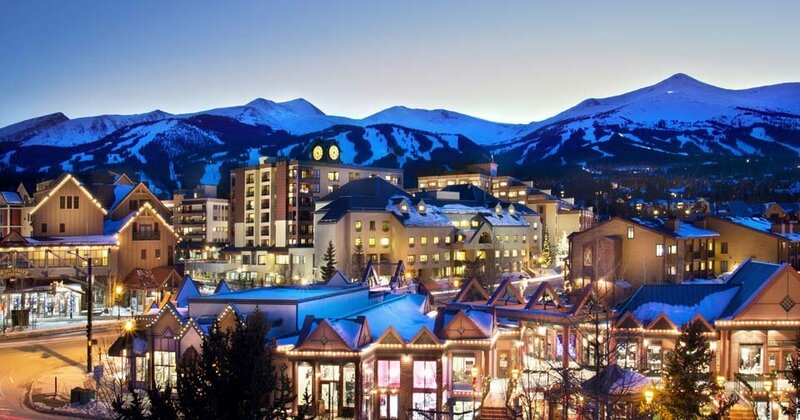 We are often asked about Condotels in Summit County, Colorado. These are found throughout Breckenridge, Keystone, Copper Mountain, Frisco and other areas. These hotel-like properties often have a front desk check-in and many of the condos within the complexes are short-term rentals. Condo-tels are also referred to as resort condominiums. Another attribute which can deem a condo as a condotel is commercial space. If there are stores, rental companies, restaurants, etc. in the building, this can stamp a complex as a condo-tel. Additional characteristics include central key systems, central telephone system, daily cleaning services, and/or operating like a hotel even though the property is individually owned. Why does this matter, you may be asking yourself? If a buyer is obtaining a loan on the property, many lenders cannot finance these properties. Fannie Mae and Freddie Mac do not like to lend on condotels. It may take a private investor offering a portfolio product, which may cost the consumer more money. First Bank in Summit County offers a portfolio product for some of these hotel-like properties.